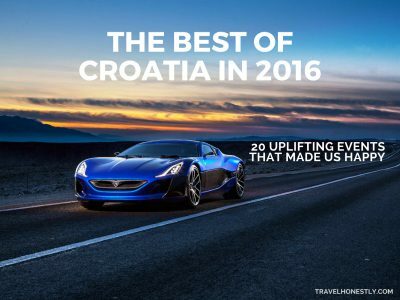 Let’s focus on the best of Croatia in 2017. 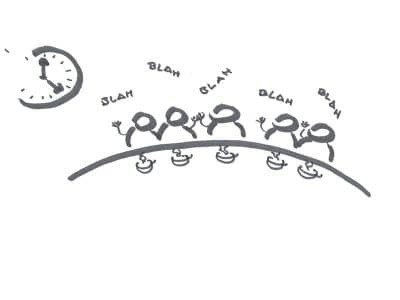 The year has been difficult enough. So the best way to end it is to remember all those super awards, medals and accomplishments. Ready? 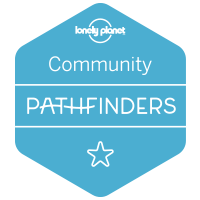 Each year Lonely planet compiles their hotlist of Best in Europe destinations. 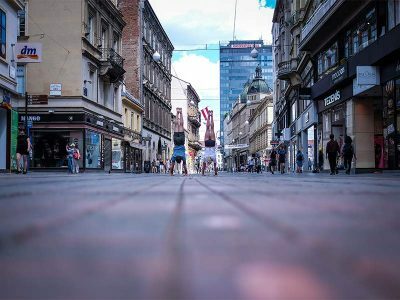 This year, Croatia’s capital Zagreb comes out on top. Congrats Zagreb on getting ranked No 1! 300,000 travellers took part in the 30th annual Readers’ Choice Awards by Condé Nast Traveler. 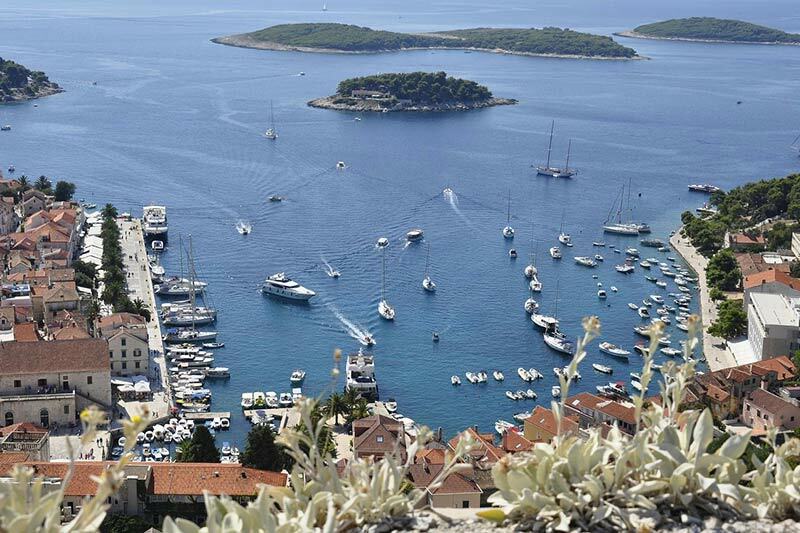 Croatian jewel island of Hvar made it into 30 best islands in the world. Hvar island with the view to Pakleni islands. 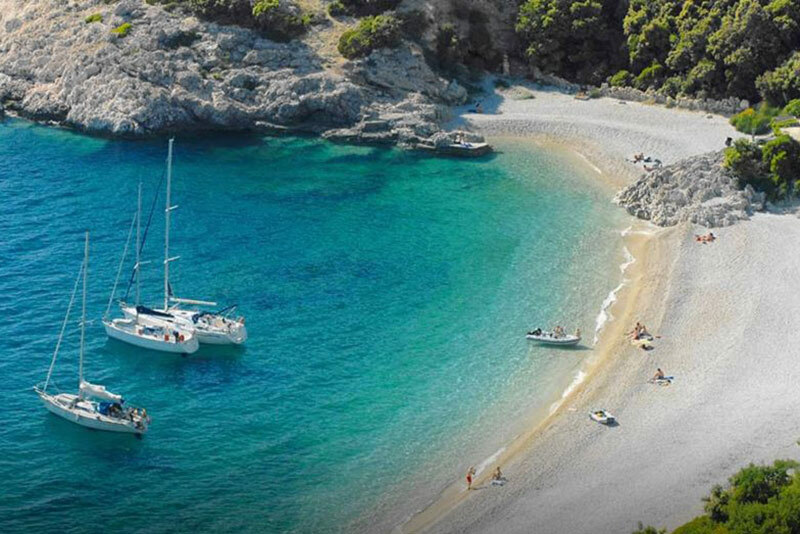 Sunday Times includes four Croatian gems on their list of Europe’s 50 top beaches. The widely known Zlatni Rat and Stiniva join the ranks. But the newcomers are also the lesser known Sveti Ivan on Cres and Šunj on Lopud, near Dubrovnik. Sveti Ivan beach on the island of Cres. Photo courtesy of Croatia Week. 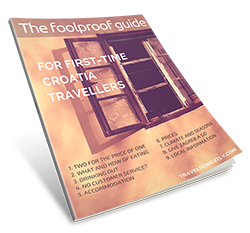 Check out my Dubrovnik Guide that I wrote for the leading travel blog The PlanetD. Vis, one of Croatia’s remotest and most beautiful islands gets ready for the Hollywood fame. This year the sequel to the popular musical Mamma Mia was filmed on Vis for 24 days. 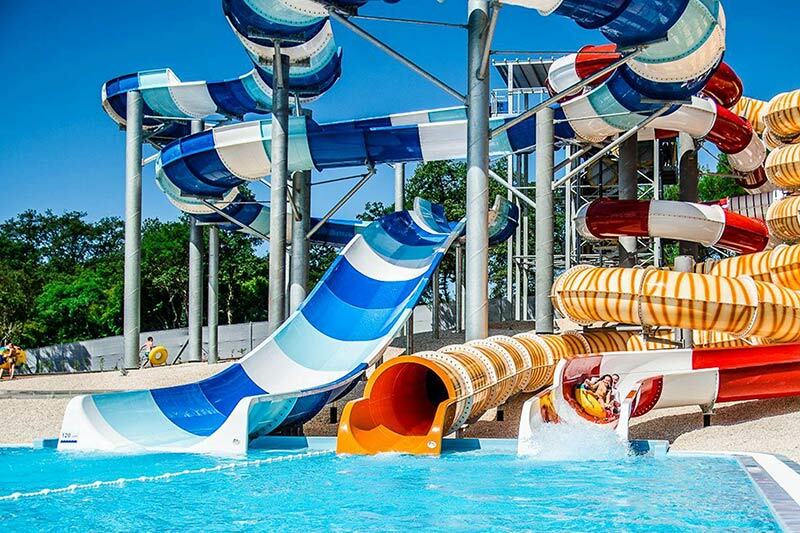 Aquapark Istralandia gets named the 2nd Best Water Park in Europe. It opened in 2014 as Croatia’s first water park and quickly became one of the best summer attractions. Anyone up for a wet thrill ride? Istralandia Aquapark. Photo courtesy of Istralandia. They say third time is a charm, but Zagreb did’t need luck to get named third-time Best European Christmas market. Advent is still in full swing, this year also listed among 15 world’s best Christmas markets by CNN. When hundreds of lanterns flew into the Zagreb sky last December, Tomislav Veić was quick to snap a photo. A few months later When Lanterns Flying in the Sky won the first prize in the prestigious Nikon 100th Anniversary Award. 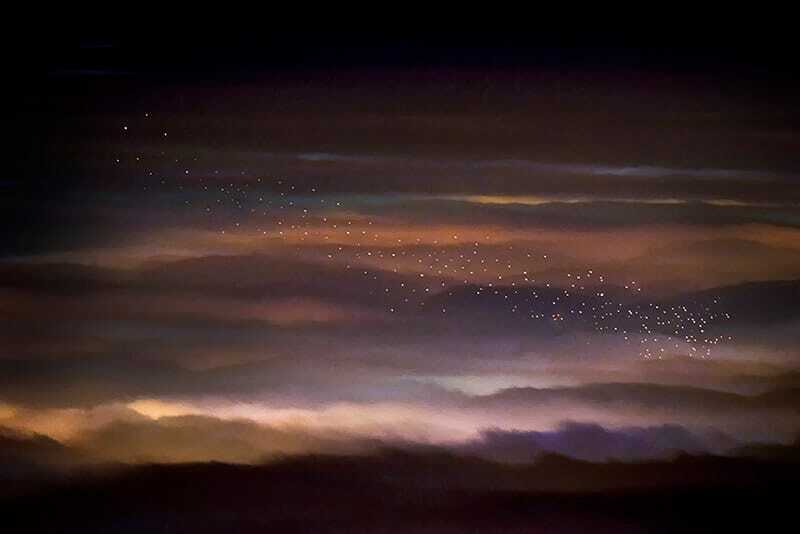 The winning photo When Lanterns Flying in the Sky by Tomislav Veić. Exhibition ITEMS: is fashion modern? is on at the New York’s MoMa. It was created by world renowned curators Paola Antonelli and Michelle Millar Fisher. But the equally swish catalogue is work by Croatia’s own Lana Cavar. 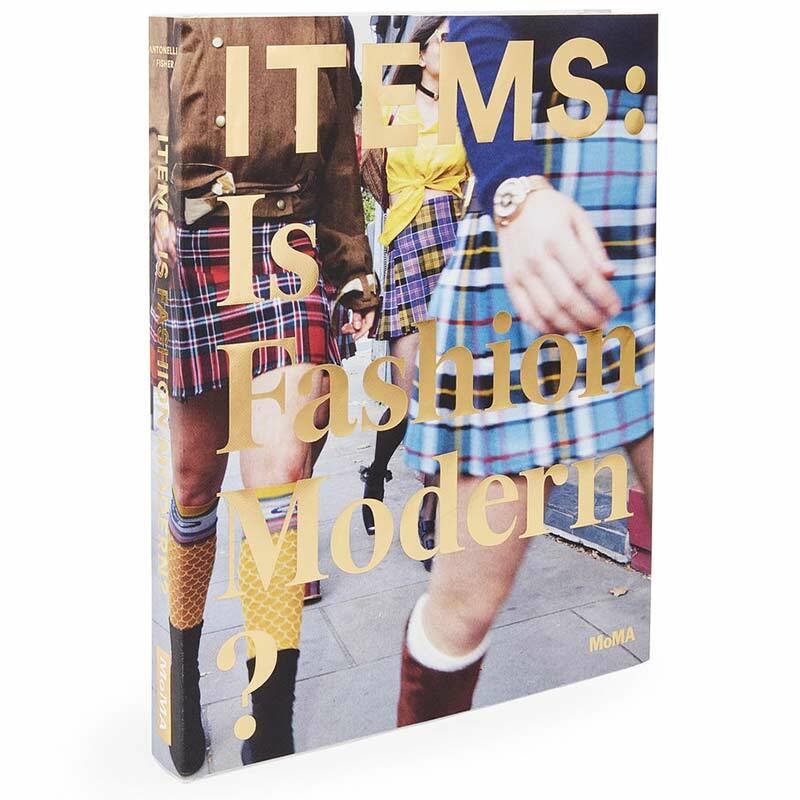 MoMa catalogue for the exhibition ITEMS: is fashion modern? Photo courtesy of MoMa. Mexican artist Farid Rueda painted his Totem mural in Sisak as part of the art project Re: Think Sisak. The mural made it to the best of July 2017 list, presented by Street Art Today magazine. 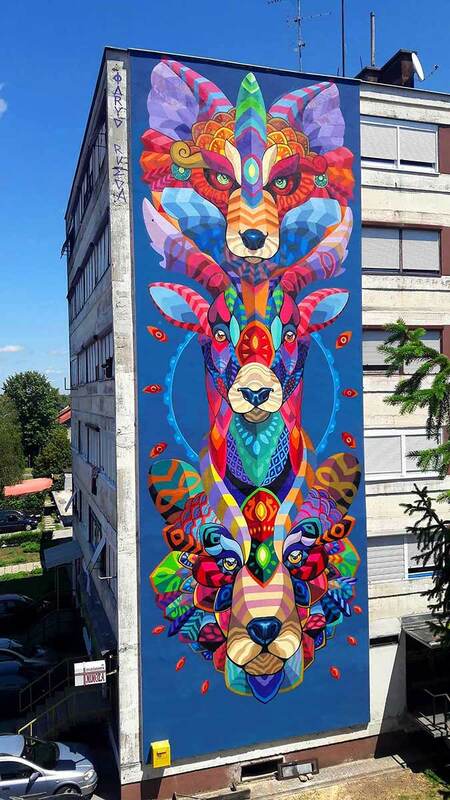 Totem mural by Farid Rueda. Photo courtesy of Street Art Today. At only 20 years old, Croatian pianist Ivan Krpan is already on top of the world’s classical music scene. This year he won the prestigious Ferruccio Busoni International Piano Competition. Listen to his grand finale performance of Beethoven’s 5th Piano Concert. Zagreb airport got its brand new terminal this year. It’s impressive both in its looks and design. The smart building has numerous solar panels and the collectors of rain water. This December it welcomed its 3rd millionth passenger! Zagreb Airport. 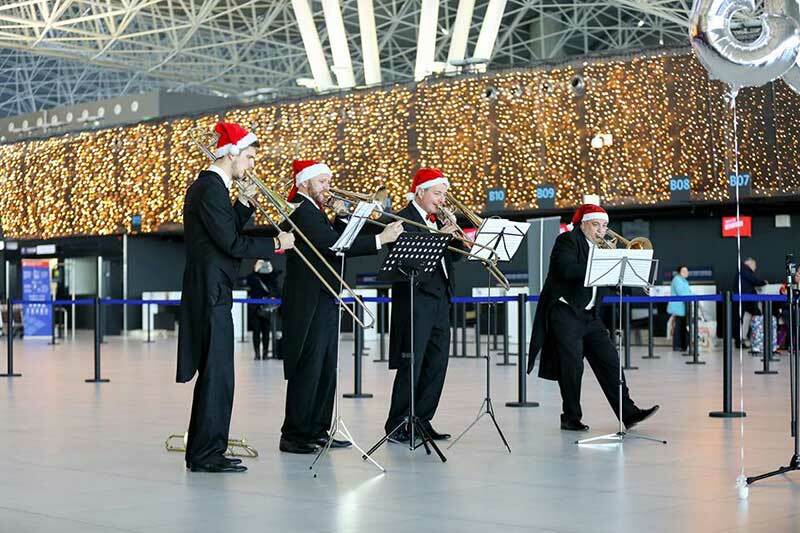 Photo by Josip Škof, courtesy of Zagreb Airport. One of Croatia’s top marketing agencies, Bruketa&Žinić OM, partnered up with the world’s largest communication group WPP. Now part of the WPP’s Grey Group, Bruketa&Žinić&Grey continue to grow with more opportunities in the region and globally. Bruketa and Žinić. 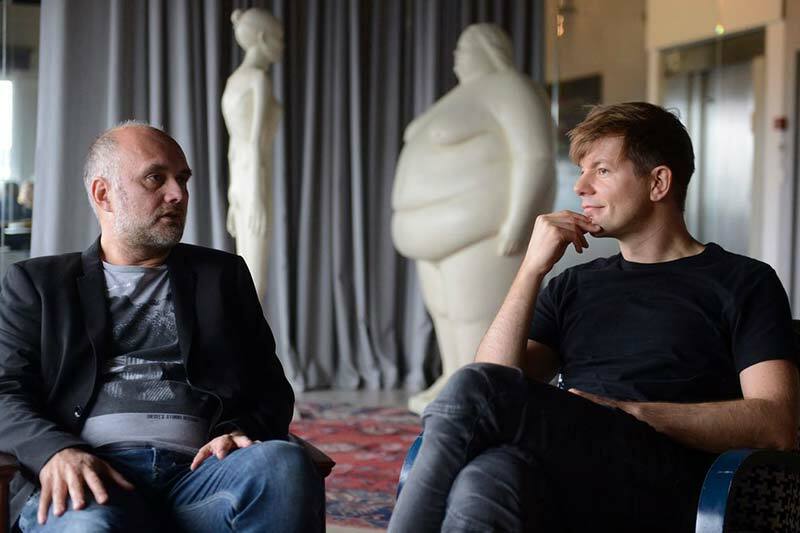 Photo courtesy of Jutarnji list. 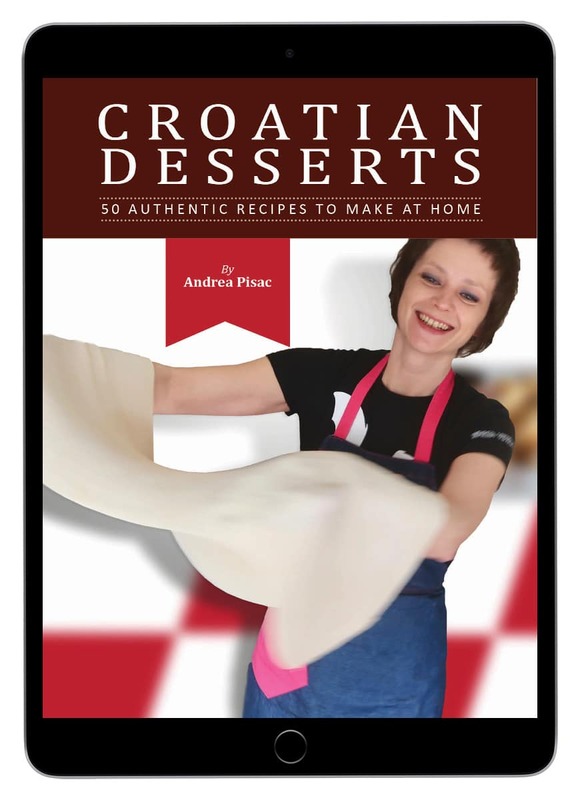 Croatians definitely continue to impress with state-of-the-art concepts. 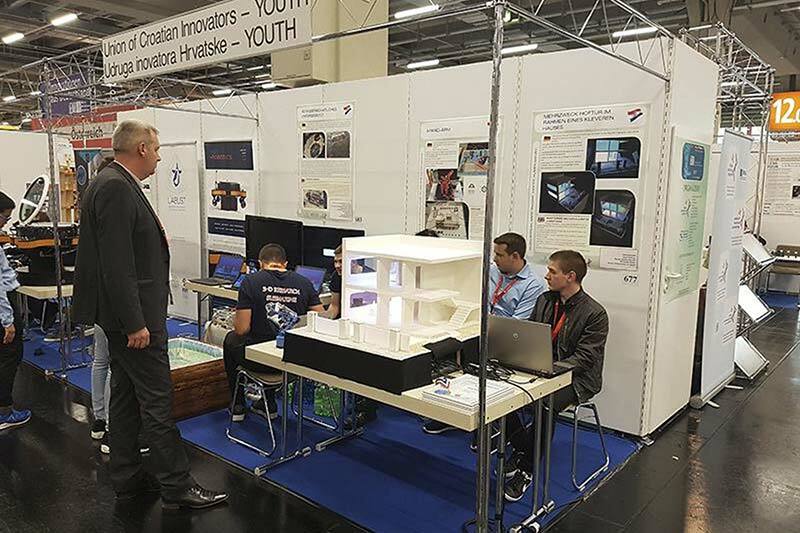 Croatian innovators in Nuremberg. 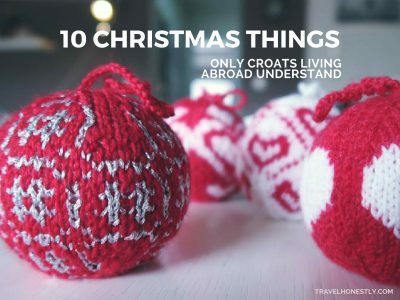 Photo courtesy of Udruga inovatora Hrvatske. This year in London Paška sirana reeped more Wold Cheese Awards for their selection of cheeses. The Pag cheese factory won gold for their Pramenko and silver for their Dalmatinac cheese. Pag cheese on the island of Pag. Photo courtesy of Paška sirana. According to many Zagreb locals, the best coffee in town is served in Eliscaffe. Now, world top coffee professionals rank it among 600 best cafés in the world. 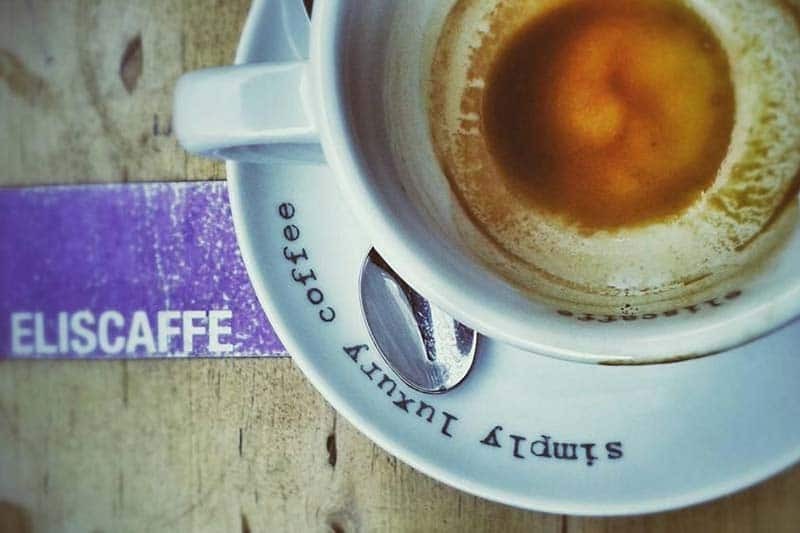 You can find this Zagreb gem listed in Where to Drink Coffee insider’s guide, compiled by best baristas. Eliscaffe. Photo courtesy of Eliscaffe. Croatian design brand VAU wins a prestigous award from the German Design Council. VAU’s products are functional everyday objects made from metals. Their Triangle bottle opener and the Curve letter opener received German Design Award – Winner 2018. 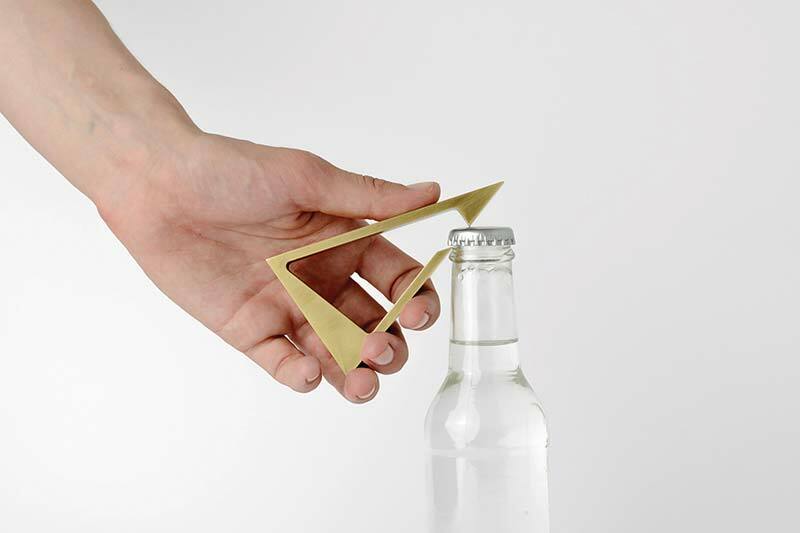 Triangle bottle opener. Photo courtesy of VAU. After beating the Hungarians in Budapest, Croats became world waterpolo champions. Led by coach Ivica Tučak, Croatia’s team reclaimed their world title they last won in 2007. Sandro Sukno, Luka Lončar, Xavi García and Marko Bijac were once again our shining stars. Croatia wins World Waterpolo Championship. Photo by Davor Javorović/PIXSELL. 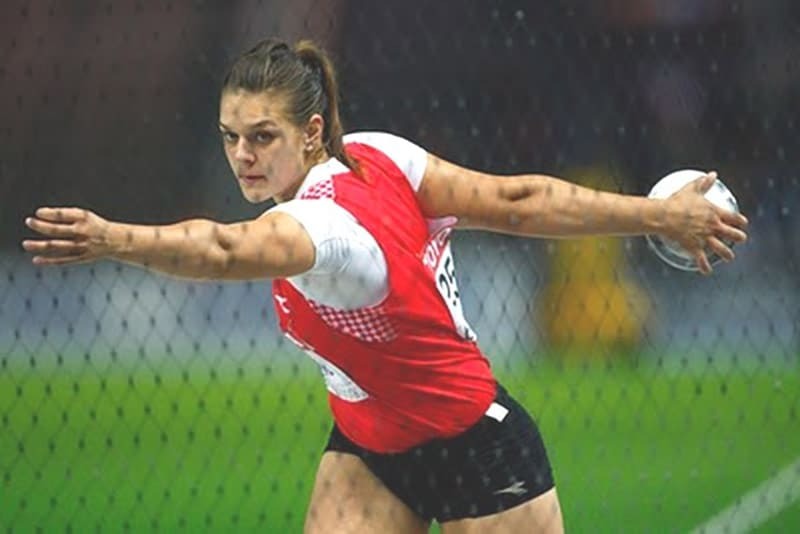 Already a double Olympic discus champion, Sandra Perković won her second World Championship title in London. Her throw continued to impress, landing her another gold at Birmingham Diamond League. 70.31 meters – who can beat that! Sandra Perković in action. Photo courtesy of Total Croatia News. 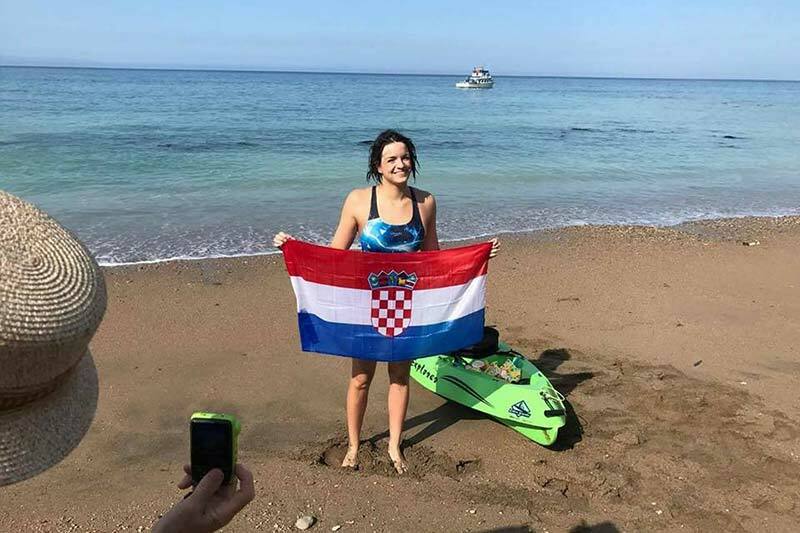 When 21-year-old Croatian swimmer Dina Levačić swam across the English Channel, she joined an exclusive club. Dina completed the Triple Crown, a marathon swimming challenge consisting of three swims, within 90 days. Only five people in the world boast this result! Dina Levačić by the English Channel. Photo from Facebook. Croatia’s National Paralympic Committee won the top prize for their inclusion project. 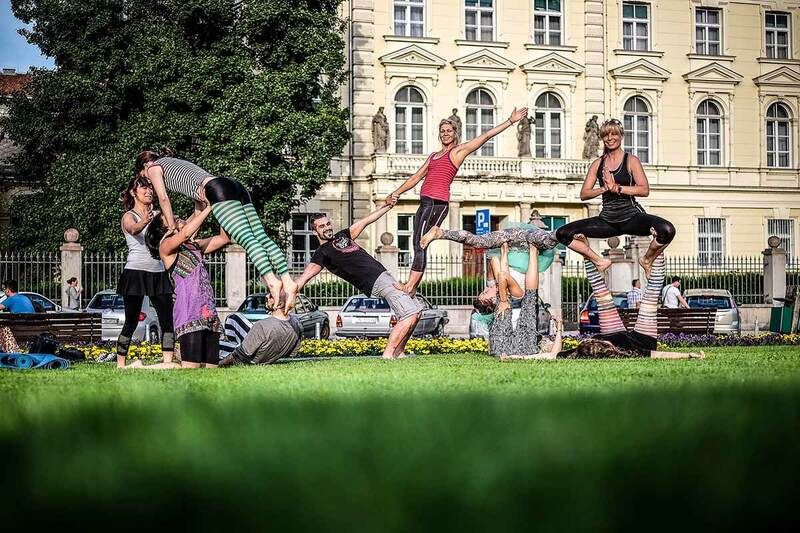 Allianz Social Innovation Fund awarded EUR 50,000 to their project ‘Wholehearted coaches’. The project launched in 2013 with the aim to enable children with impairments engage in sports. So what made you proud the most in 2017? Do your own personal best of list and share a few items in the comments below! 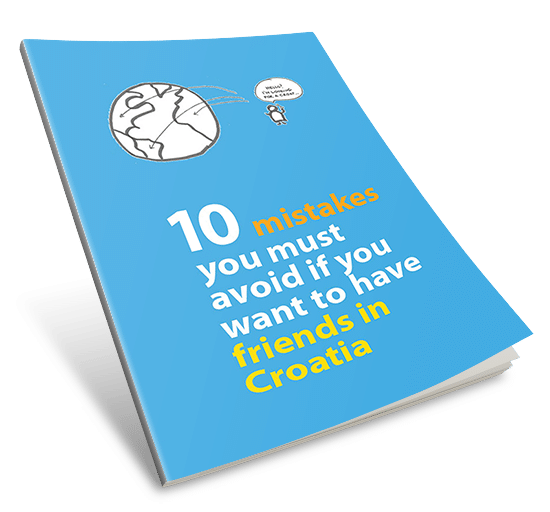 <<–– Croatian dating quiz: do you know how to date a Croat? 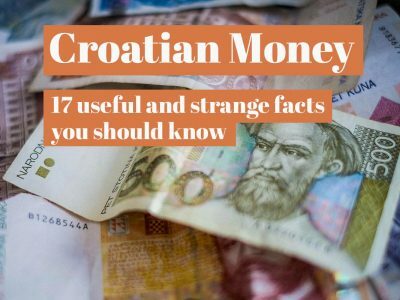 Croatian dating quiz: do you know how to date a Croat? 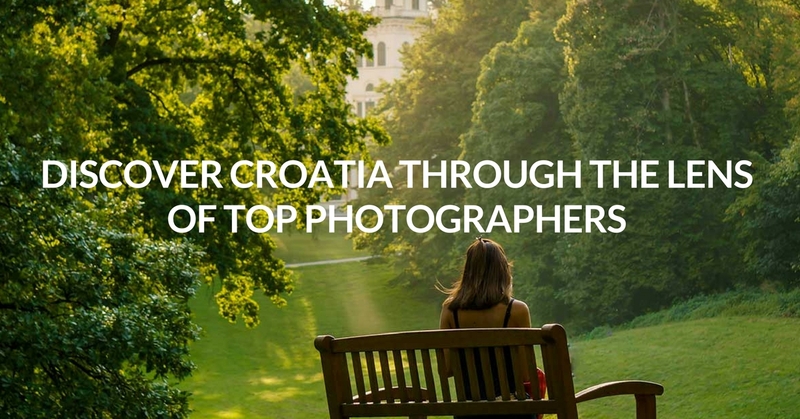 Nice list, spent time in Zagreb, Hvar, Vis…and Zlatni Rat beach in 2017. A Croatian friend actually had a role as an extra in Mamma Mia and got to meet Pierce Brosnan.